Heating and cooling are the main sources of energy usage at home. Smart thermostats offer programmable temperature schedules, so you only use power when you need it. However, simple programmable thermostats also do this. What sets a smart thermostat apart is that it will monitor your usage and set temperatures slightly lower or higher during times when you are using heat or air conditioning to save you money and reduce energy. Heating and cooling are the main sources of energy usage at home. 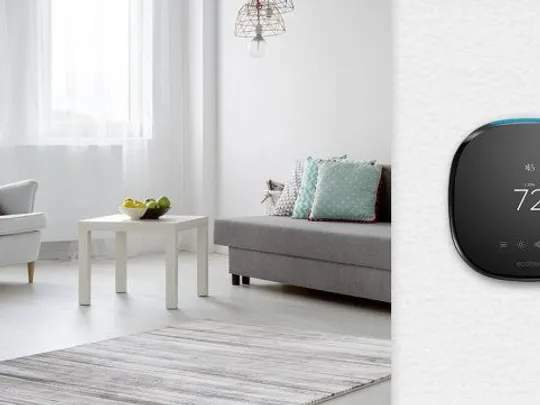 Smart thermostats offer programmable temperature schedules, so you only use power when you need it.